Thang graduated from Royal Melbourne Institute of Technology Vietnam in 2017 with a Bachelor in Economics & Finance. 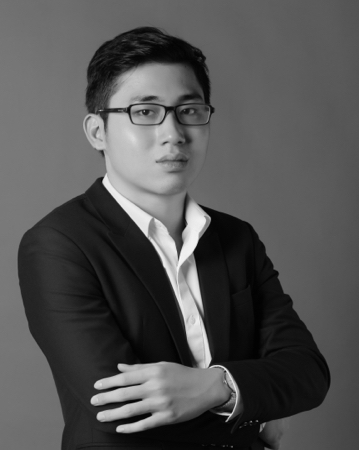 He worked for Mirae Asset Securities Vietnam for a year as a Research Analyst covering the banking sector. He then joined Turicum Investment Management AG in 2018 to cover the banking sector. He passed the CFA level 1 in 2017.